Game of Thrones Premieres to Much Excitement — Making Game of Thrones " "
The direwolves have been adopted, several unfortunates have been decapitated and multiple creepy incestuous relationships have come to light. Welcome to the world of ‘Game of Thrones,’ everyone. 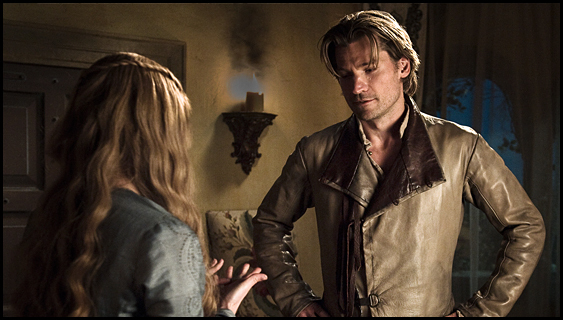 And don’t feel lost if you made it to that final scene in the tower without clocking that Jaime and Cersei Lannister share matching DNA -- it’s a lot to wrap your mind around. But the Internet is here to help. HBO.com can give you each episode’s blow-by-blow, and our Viewer’s Guide will help to sort out all the lords and ladies battling for position in your mental space. 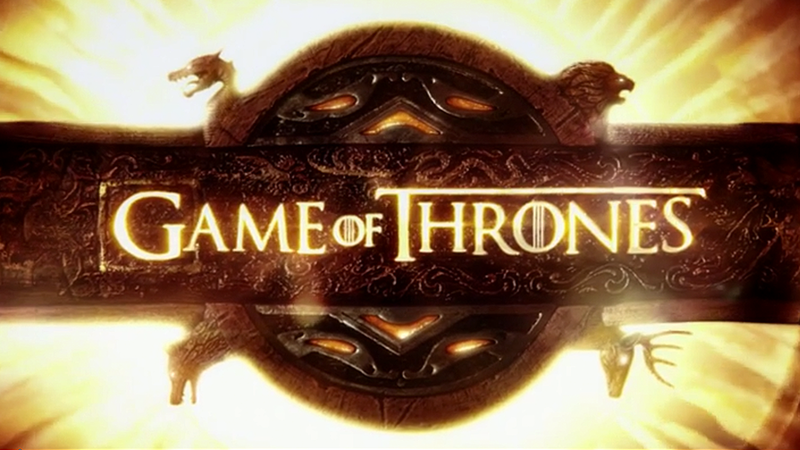 A quick word of caution: Because the ‘A Song of Ice and Fire’ series has gathered such devoted fans, the books have been deconstructed and debated at length online – meaning a blind Google search cold spoil the ending of ‘Game of Thrones’ for you with one click. Wikipedia is also a bit of a minefield. Luckily, many of the people writing about HBO’s new series right now are doing everything they can to avoid spoiling it for new fans. Was there a moment or character that didn't make sense? What are you looking forward to learning about next week?